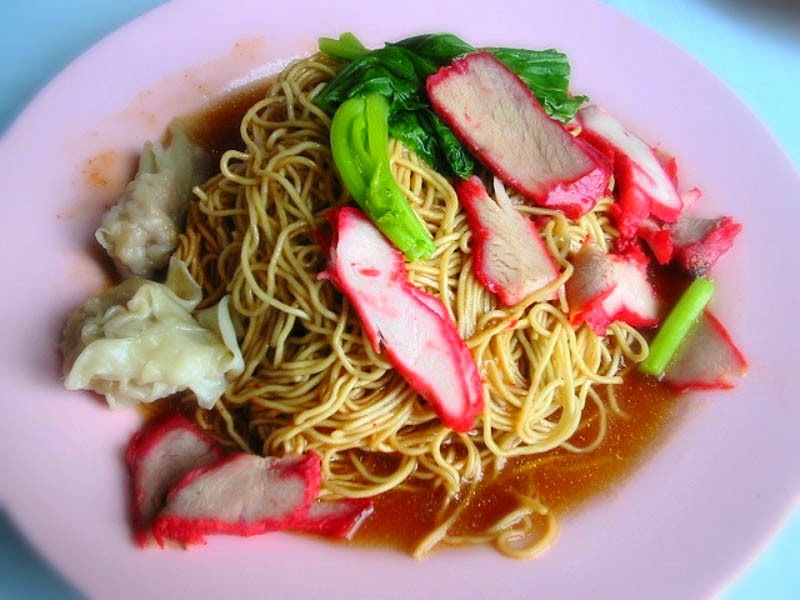 With multicultural heritage Singapore cuisine too has variety ranging from Chinese,Indian,Malay,Penakan,Indonesian and many other.One can say it is the great place to taste all variety of food. 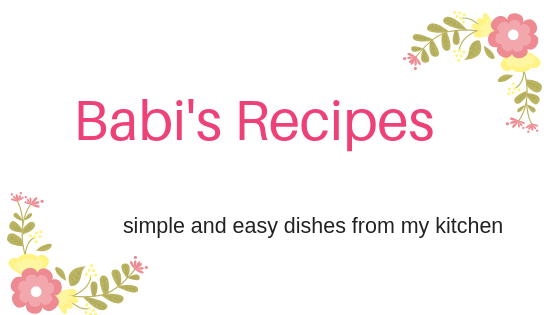 Being a food blogger i wish to visit this lovely paradise for food and indulge in it.If you were to visit there in near future do try some of the food i’m mentioning here .Their foods are mildly spiced which are not liked our south Indians cuisine where we mostly prefer spicy food. 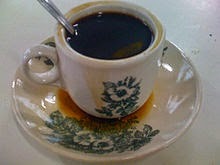 This is the traditional breakfast there . 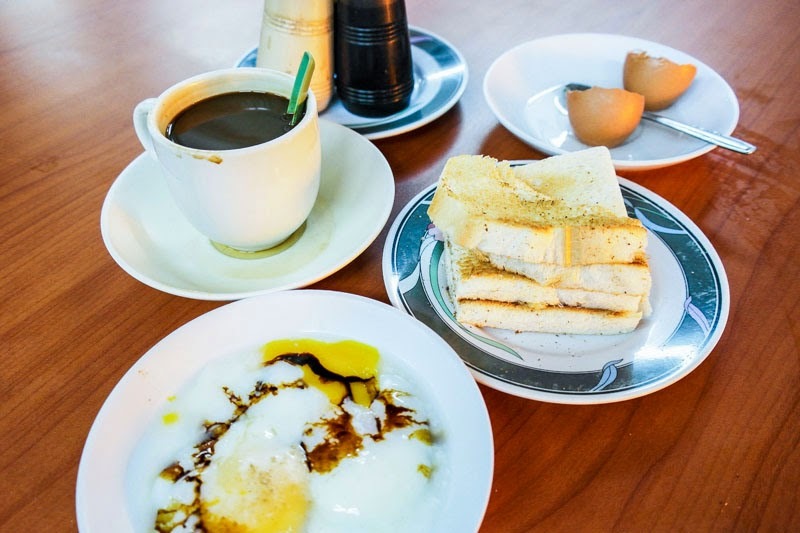 kaya is a sweet coconut and egg jam which is spread over a toasted bread served with local coffee along with hard boiled eggs. 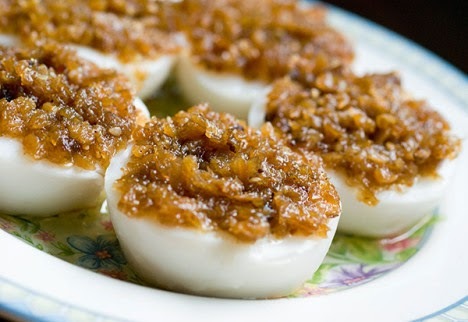 This another Singapore breakfast recipe seen most popular in all stalls.This is made by mixing rice flour and water to a viscous consistency then placed in small containers and steamed.This is topped with preserved diced radish and served with a spicy sauce. These are named there as Kopi and Teh respectively.These two are served in different forms like with condensed milk,with/without sugar,strong/light, with and without milk and the list goes on.We need to choose from it to relish in it. 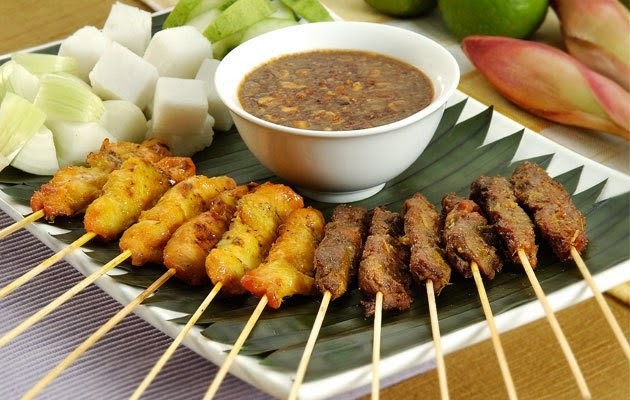 Its a seasoned,marinated,skewered and grilled meat served with a sauce.Typical meat include chicken,meat,beef or even pork.These skewered meat which is originated in Indonesia and a national dish of it is grilled over a charcoal fire and served with spicy sauce. Onion and cucumber too are accompanied with it. This is nothing but a yellow egg noodles with chicken,pork or shrimp dumplings.For spicy version chilly is mixed and for kids tomato sauce is mixed in.It is served either in dry form or in soup form.If served in dry , the wontons are placed in a separate bowl of soup.Barbecued pork is accompanied with this noodles. 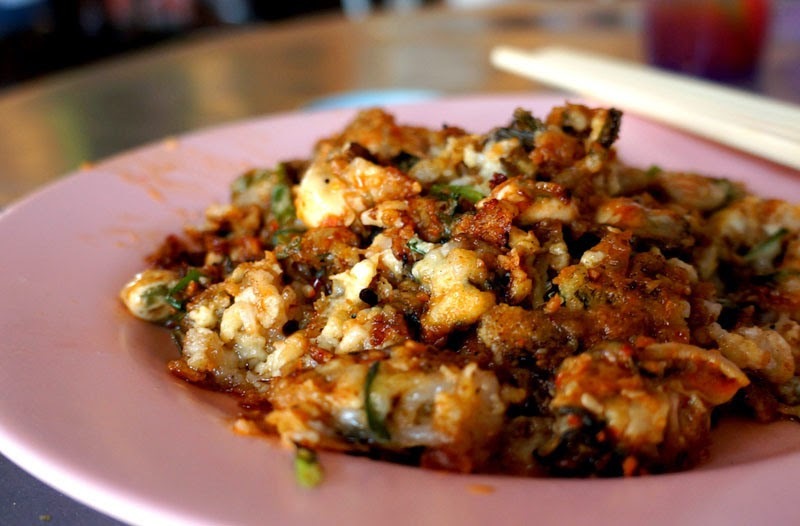 This is a Chinese dish which is very popular in Singapore Hawkers.It has small oyster mixed with starch typically potato starch to give thick batter consistency and then omelette is made.Some variation use starch free which are priced high due to the high number of eggs used.This is paired with spicy or chili sauce. 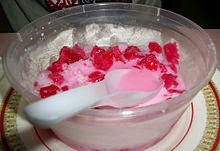 This is a Thai dessert and is very common one in Singapore.This is made by boiling the water chestnut covered with tapioca flour and red food colouring and is served over shaved ice,evaporated milk and rose syrup. 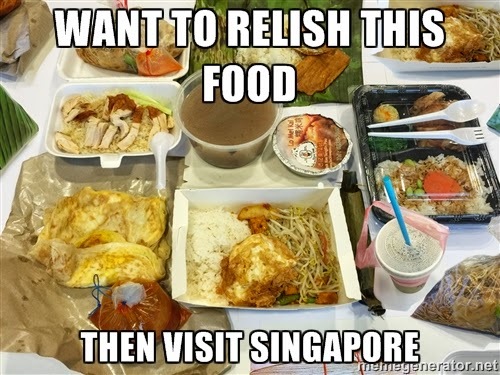 If you get a chance to visit Singapore do try some of these foods. Lovely collection. 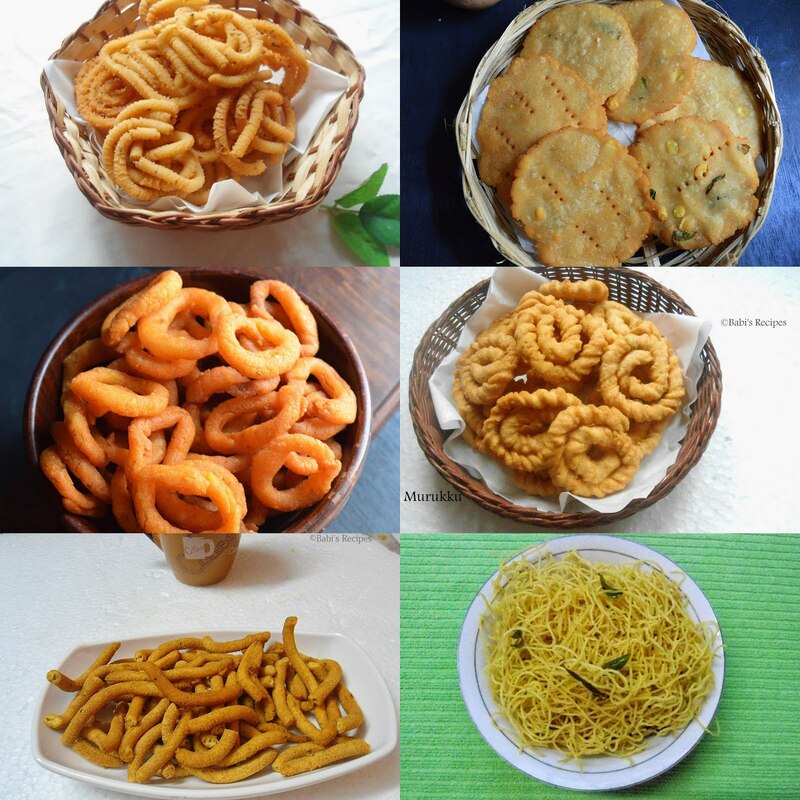 Each of them very tempting.